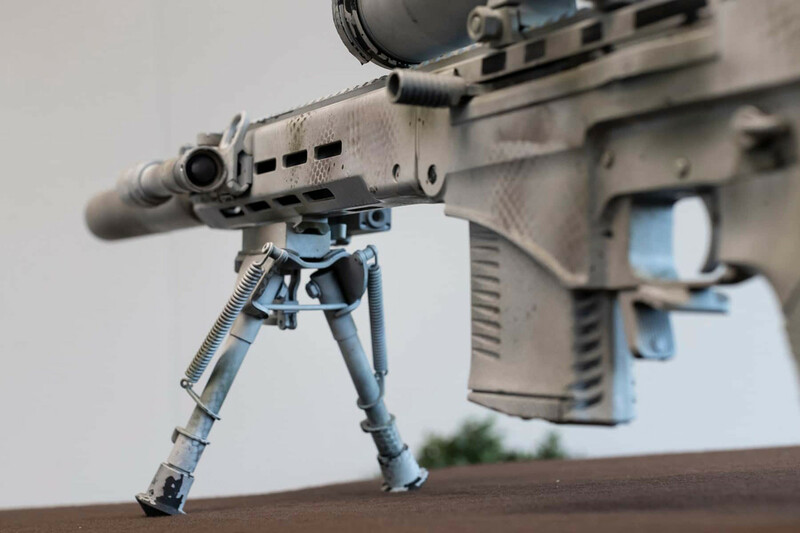 The new sniper will be adopted by Russia’s marksmen and is likely to give German and American-made models a real run for their money. Russian President Vladimir Putin visited a shooting range on Sept. 19 to test Kalashnikov Concern’s latest sniper rifle, the SVCh-308. The new model will replace the aged Dragunov rifle in the Russian army. The SVCh is a semi-automatic designated marksman rifle with an effective shooting range of up to 1 km. 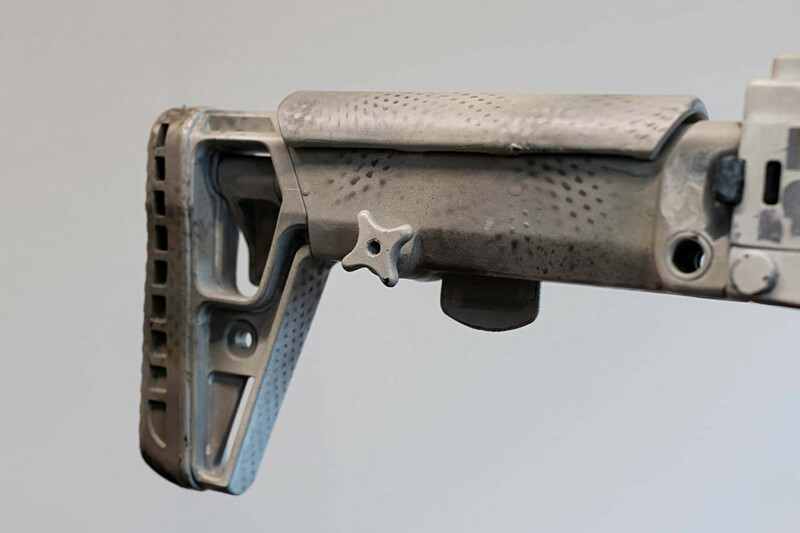 The gun is based on the scaled-up MA Vintorez Dragunovdesign - three versions of the weapon have been released. The first one is chambered with 7.62x54R Soviet rounds widely used in the Russian military. The second and third versions of the SVCh are chambered with NATO’s calibers - .308 Win (unofficially preferred by Russian snipers over the 7.62x54R) and the powerful .338 Lapua Magnum, that has a range of up to 1.6 km. Why replace the good old Dragunov? The Dragunov sniper rifle, developed in the 1950s, has since become outdated. The main problem with its Soviet design is the fact its barrel extension cannot securely hold modern scopes in position since they tend to be far larger and heavier than Soviet scopes. The barrel of the Dragunov also lacks rigidity compared to modern rifles. This means that after each shot, the scope can shift, and while such deviations are usually microscopic, the effect on the gun’s accuracy can be detrimental. The new SVCh also allows modern front-mounted night vision and thermal devices to be successfully mounted and utilized. Borrowing the blueprints from the MA Vintorez rifle, Kalashnikov kept the operating principle of the Dragunov mechanisms while creating the new sniper. Despite its faults, the old rifle is still considered a reliable, semi-automatic shooter. In essence, the SVCh is a time-tested firearms concept cased inside an ultra-modern body. The rifle not only looks every bit as good as the competition (Heckler&Koch, for instance) but also boasts incredible ergonomics. The Dragunov’s crude safety device, located towards the middle of the weapon, has been replaced by a handy two-way change lever operated by the thumb, making it easier to open fire in an emergency situation. 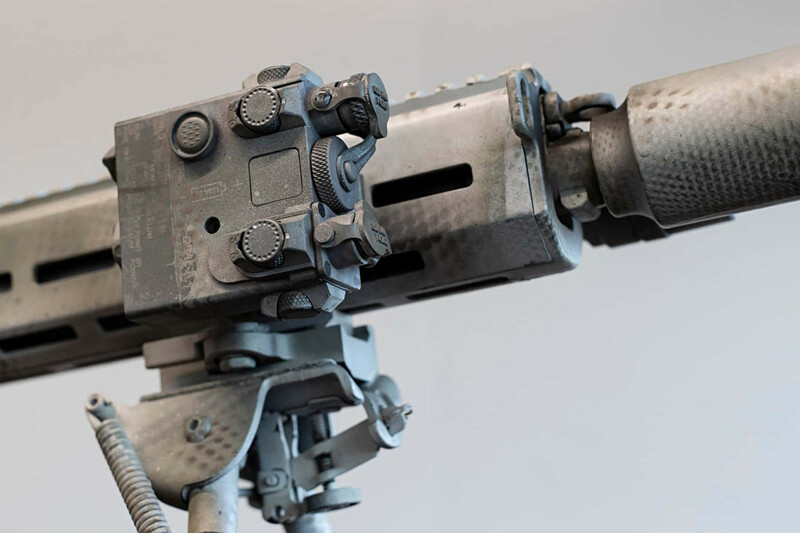 The new folding telescopic buttstock is also noteworthy and can be adjusted to each specific shooter. The shock-trigger mechanism can also be finely tuned both in terms of force and trigger creep. The SVCh has tactical flexibility and operates with a highly effective pneumatic (silencer) mechanism. 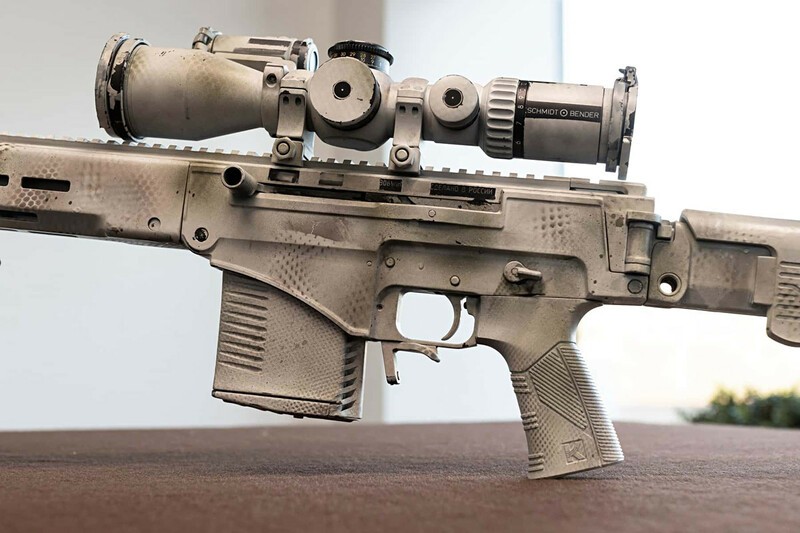 On the international market, the SVCh will compete with top German and American rifles including the HK417, SCAR-H, and AR-10. It’s too early to say how it will compare, but there’s a lot of noise coming out of Russia about this long-distance killer.